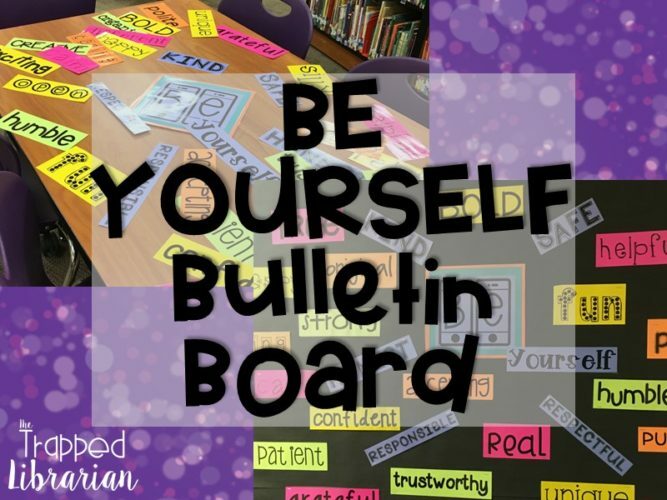 You are here: Home / Bulletin Boards and Displays / Make Your Bulletin Board a Source of Inspiration! 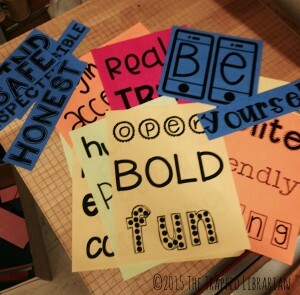 Make Your Bulletin Board a Source of Inspiration! 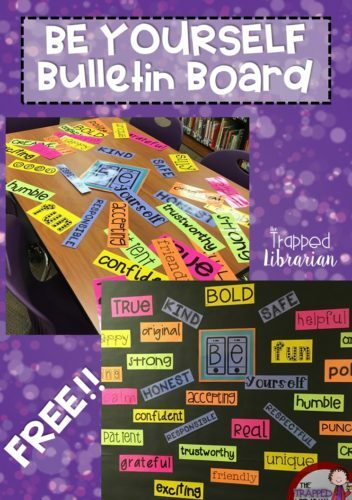 I was trying to shake the “Back to School Blues,” looking for some FUN Bulletin Board Inspiration, and found a cute idea on Pinterest! 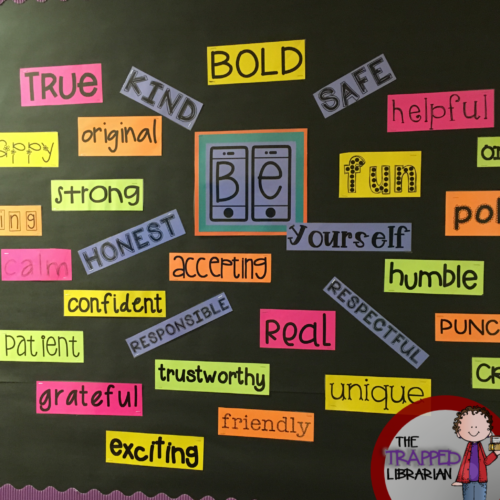 If you’ve been online searching for new bulletin board ideas, you might have seen it too – a Be Yourself Bulletin Board. 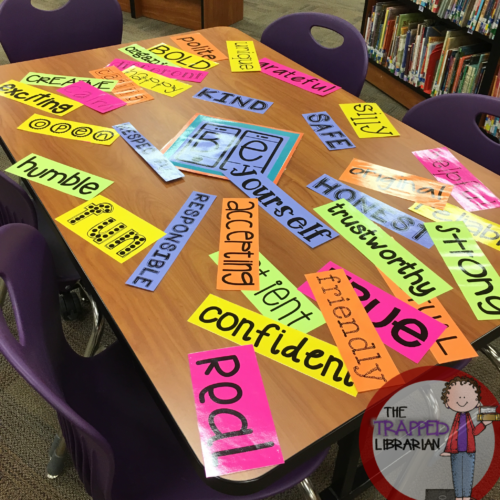 What an uplifting visual for both students and teachers – perfect for my library! If only I could have found one ready-to-print, I would have been so happy! But thanks to Jen from Hello Literacy and her cute fonts, I was able to create this and put it up today! I’m hoping I can help you out by offering it here for free! If you are in need of a fun, easy, inspirational display, look no further! Head on over to my Teachers Pay Teachers store today and download it for FREE! You can get there by clicking any of the images above. 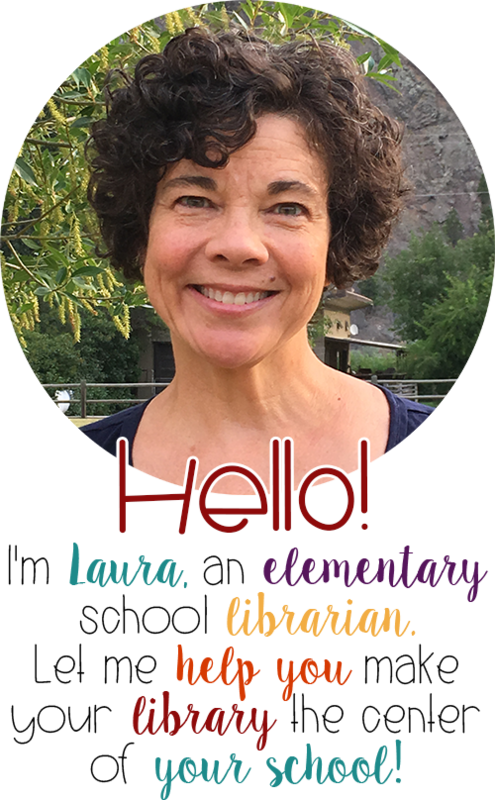 A Back to School Gift for Teacher Librarians!